Ask Your Veterinarian Presented By Equistro: Does Repetitive Scoping Bother Sale Horses? In conjunction with Rood and Riddle Equine Hospital, “Ask Your Veterinarian” is a regular feature in the PR Special newsletter distributed online and at Thoroughbred sales. Veterinarians at Rood and Riddle Equine Hospital answer your questions about sales and healthcare of Thoroughbred auction yearlings, weanlings, 2-year-olds and breeding stock. Email us at [email protected] if you have a question for a veterinarian. QUESTION: Is repeated scoping in a sale environment uncomfortable for a horse or likely to impact the results of the scope? ANSWER: Upper airway examination with an endoscope has been a commonly performed procedure since the mid to late 1980s. Since that time, as technology has advanced, so has the endoscope. Today's scopes are smaller and more flexible. 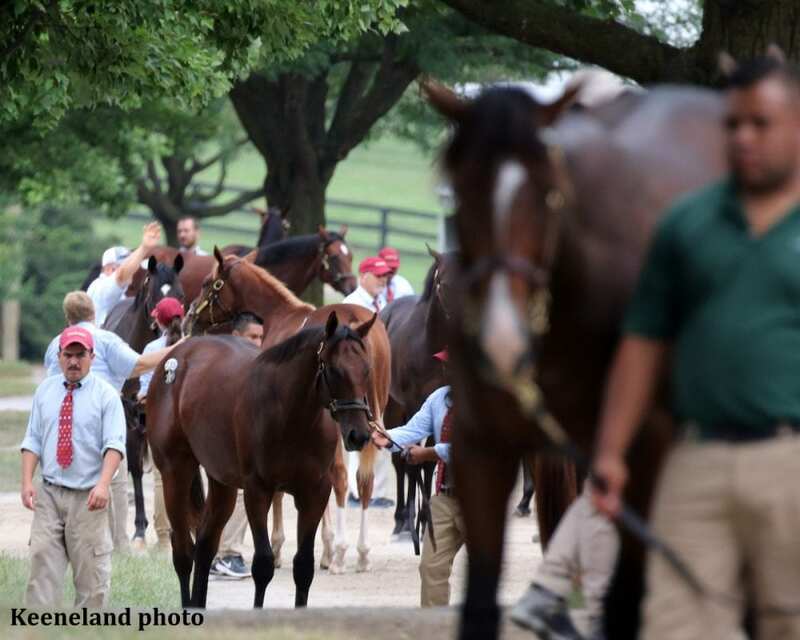 Many foals/yearlings/2-year-olds are scoped numerous times at the sale, some a dozen or more times. In the hands of a patient veterinary examiner with modern equipment, the actual procedure itself is relatively painless, quick and minor. I have examined horses that have been scoped upwards of 20 times and their airway looked as normal as its first exam. This being said, the airway looked great but many horses are not very happy by this time, not because of the procedure itself, but from the restraint. Most horses object to being twitched or lip chained over and over again. When the horse becomes extremely agitated and they fight the restraint, the airway function can be adversely affected, mainly because the horse doesn't relax and we know they scope the best when they are relaxed. Many young horses will displace and find it difficult to correct the displacement. In addition, extreme twisting of the neck during times of fighting restraint can give the appearance of moderate arytenoid asymmetry. To summarize, the procedure itself is not a huge problem but the horse's reaction is the issue. Young horses scope the best when they relax. I encourage consignors to observe the attitude and behavior of a horse that is popular and being scoped numerous times and if they become agitated either have the airway videoed or gather the names and phone numbers of some of the examining veterinarians so that their opinion is readily assessable. 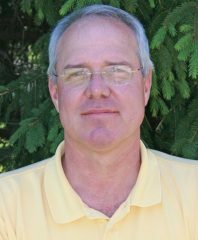 This entry was posted in Ask Your Veterinarian, Horse Care, NL List and tagged Dr. Scott Pierce, endoscopy, Rood and Riddle Equine Hospital, scoping horses, Thoroughbred Auctions, yearling auctions by Paulick Report Staff. Bookmark the permalink.